Serving Kameyosek, Meyonohk, and Tipaskan! Hall (Capacity 125), Playground. Our hall is now available for bookings. Lakewood Community Hall features a commercial kitchen, wheelchair accessible washrooms and covered deck. Contact Hall Rentals Coordinator @ 780-240-0129. 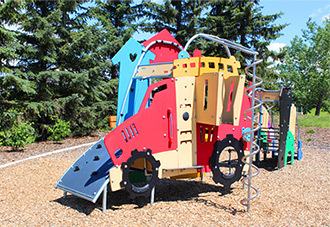 From its start Lakewood was an active member of the community of Mill woods. 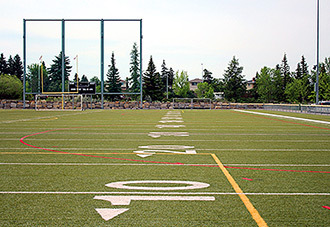 It contributed to the creation of the Mill Woods Cultural and Recreational Facility Association (MCARFA). It also worked diligently to establish its own infrastructure. 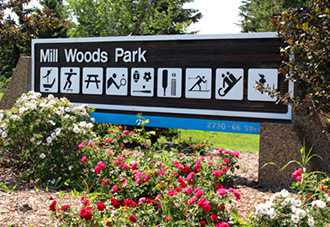 On January 26, 1982, it opened its first hall, which included the Mill Woods Child Development Center.